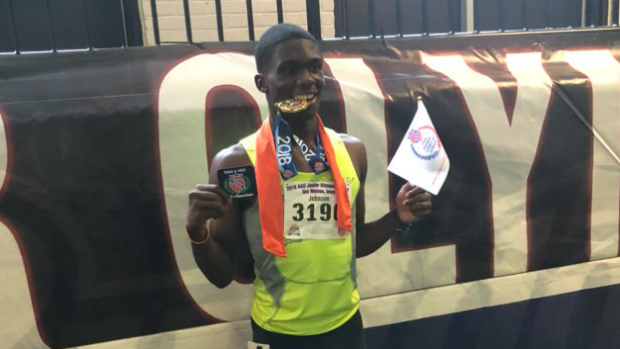 If the sensational and surprising victory in the 15-16 boys 400m at the AAU Junior Olympic Nationals was Willie Johnson's Illinois swan song, it was a great performance. Johnson, who recently completed his sophomore year at E. St. Louis Sr. HS, has hinted at moving back to his native state of Nebraska. 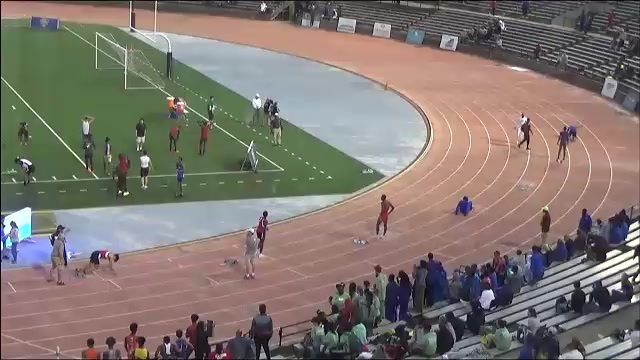 "Yes, maybe... not sure if I will [return back to ESL]," he lamented shortly after his personal best 400m win in 47.82. 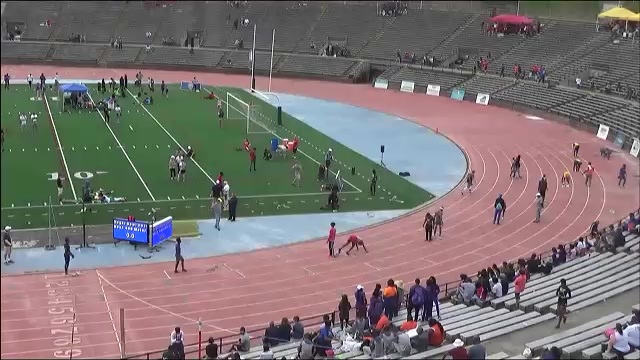 Des Moines, Iowa may as well been a tropical resort in the Caribbean for the untimely ending of the 2018 track and field season for Johnson and his team who were suspended prior to the state series by the Illinois board of education. Season lost? Yes and No. While most of the members of the Flyers program packed it up and moved on, there were the standouts Johnson and Bryaun Manuel who seized the opportunity to get busy. 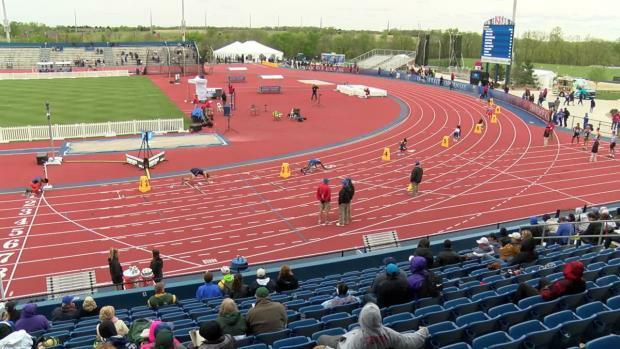 Manuel earned All-American honors in the 800m a weekend prior at the USATF Junior Olympic Nationals. 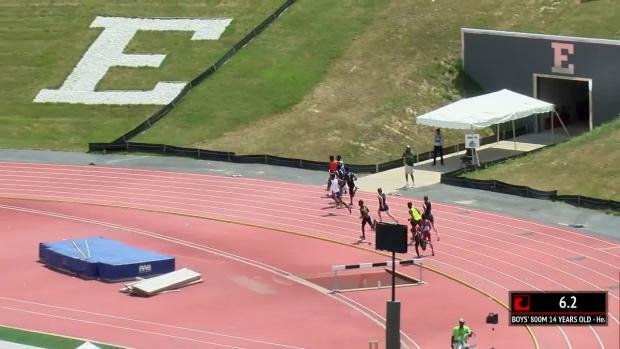 As for Johnson, he was able to get through the preliminary round in 48.23 as the #1 time in the searing hot and humid Iowa weather. The win was an easy one and a relief for Johnson who often times expresses his desire to be great in the open forum that social media platforms often provide. "It took lots of hard work and dedication," said Johnson shortly after his big win. 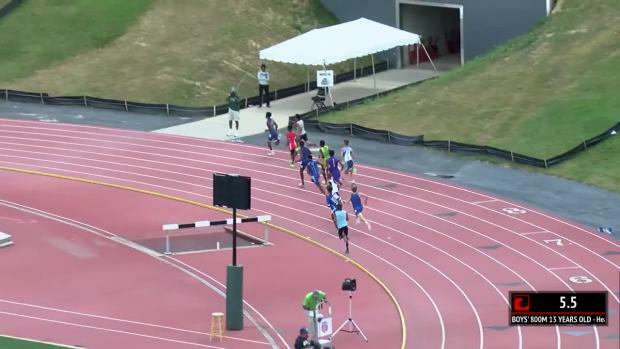 "I was crushed when my school track season was canceled. 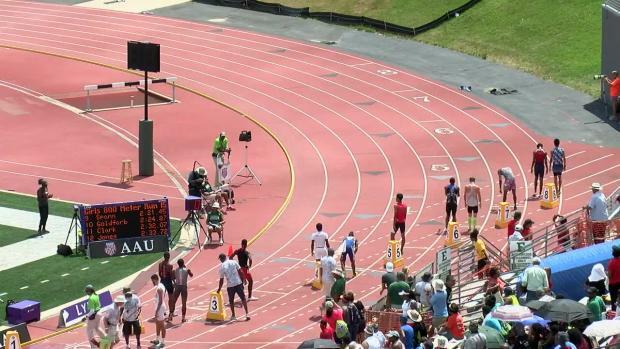 I wanted to give up on track, I felt as if it wasn't meant for me, but I had to realize it's bigger than me."